Do y’all remember My Ugly Couch? Against my better judgement, I decided to take this on as a project and reupholster the sucker, even though my only knowledge of reupholstering anything comes from watching a lot of Trading Spaces a decade ago. And I don’t recall them ever doing a hide-a-bed. I’m doing it slowly, because I have no timeline. I do it in bursts, weeks apart. So far, I’ve done the back and the bottom front. Still to go, the arms, the back, the cushions and the pillows. For the cushions and pillows, I’m going to have to borrow a sewing machine, I think. Being somewhat challenged in the cash department (and really, if I wasn’t, do you think I would be doing this myself? ), I am using the cheapest fabric I can find: canvas dropcloth from the Home Depot. It’s a rough weave in an unbleached beige tone. And I kinda like it. And it’s feel isn’t too rough that it’s not comfortable. 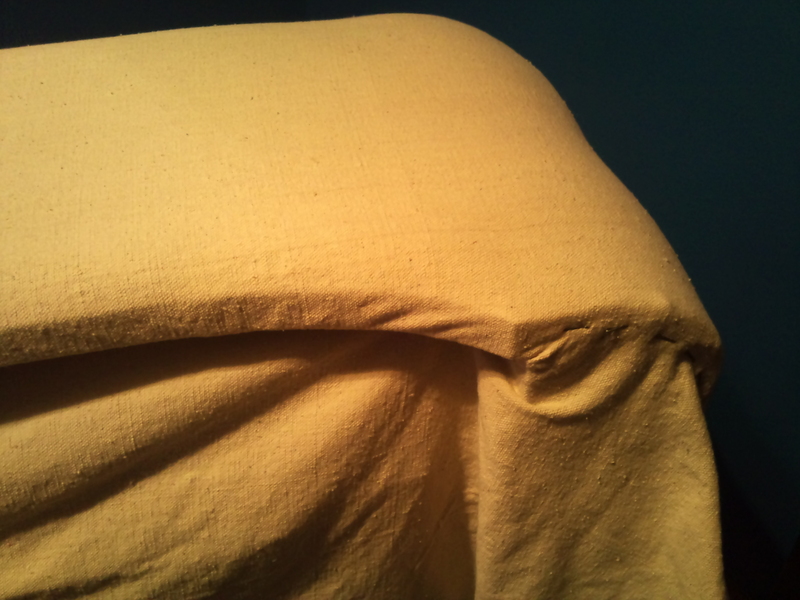 I started with the back cushion, with a big sheet of the canvas, and a trusty staple gun. Then I tried my hand at one of the little throw pillows with some of the scrap… That didn’t turn out so well. I’m going to have to redo it, when I have a sewing machine. 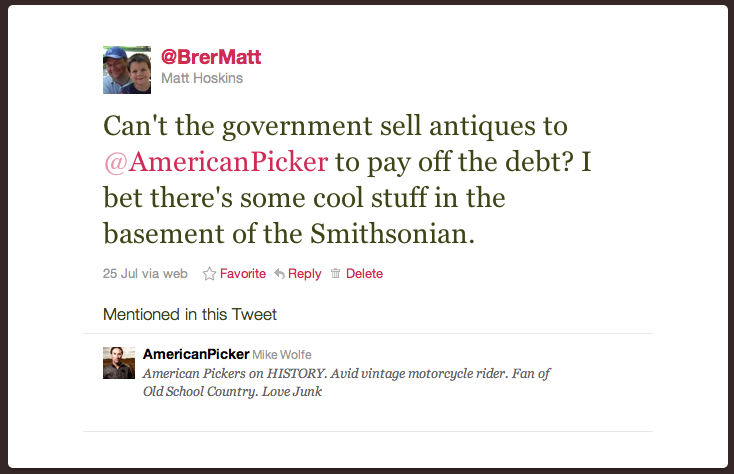 It was a good proof of concept, though. It sat that way for a while. 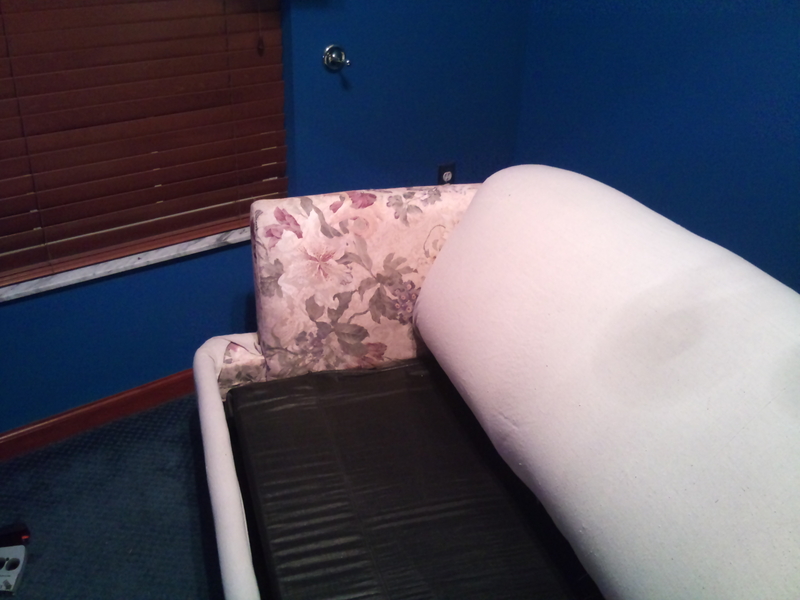 And then this past weekend, I did the bottom front of the sofabed. After I took this picture, I cut away the excess. Don’t be too harsh. 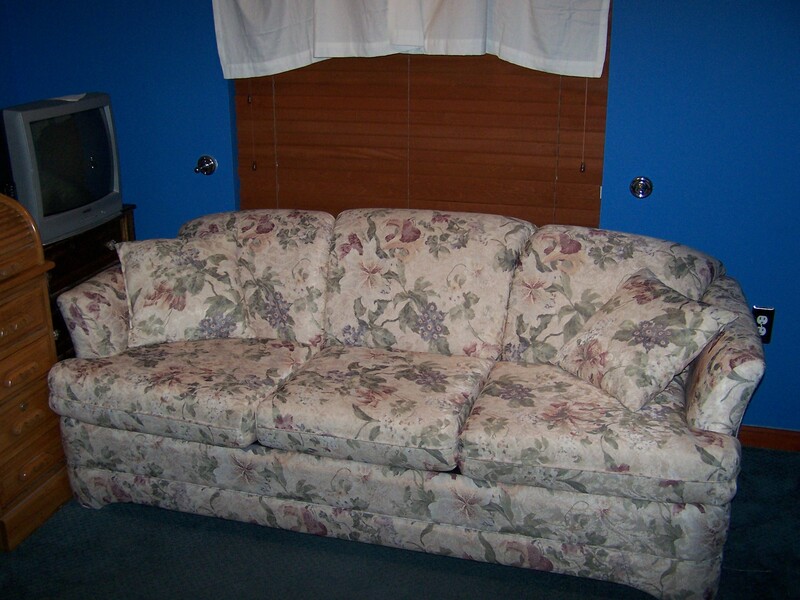 Have you ever reupholstered a sofabed? I’ll keep plugging away at it (slowly), and let you see the results.